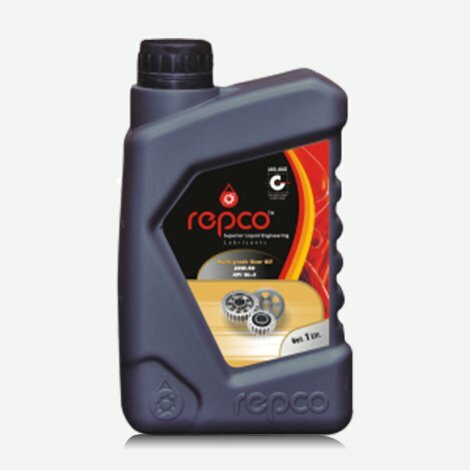 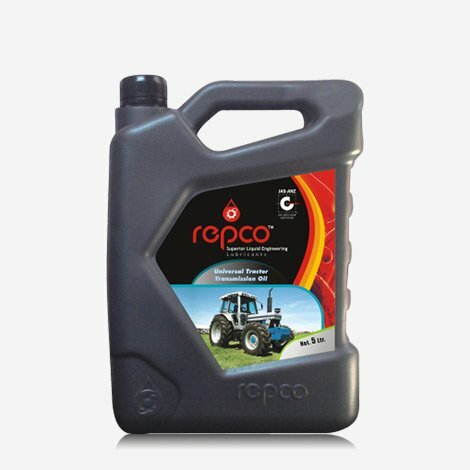 REPCO Automatic Transmission Fluid (ATF) is specially designed for passenger vehicles with automatic gearbox transmission systems. 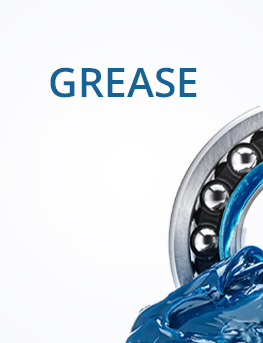 ATF is an essential component of this transmission system as it plays three key roles, it provides lubrication, protects against corrosion and acts as a hydraulic medium to transfer mechanical power throughout the transmission system. 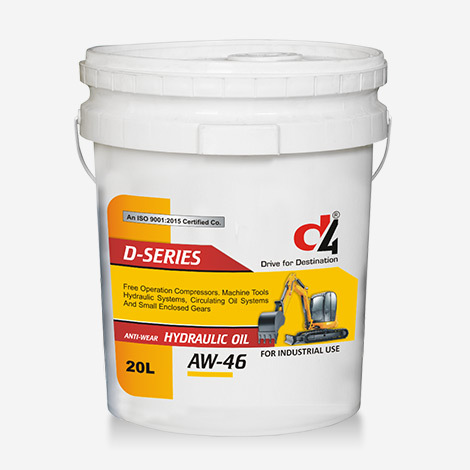 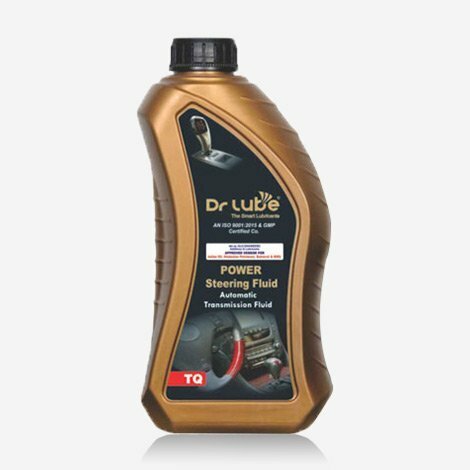 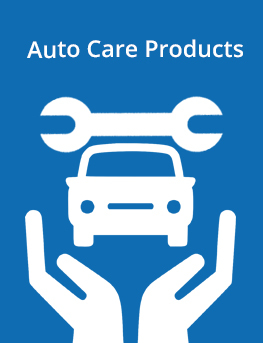 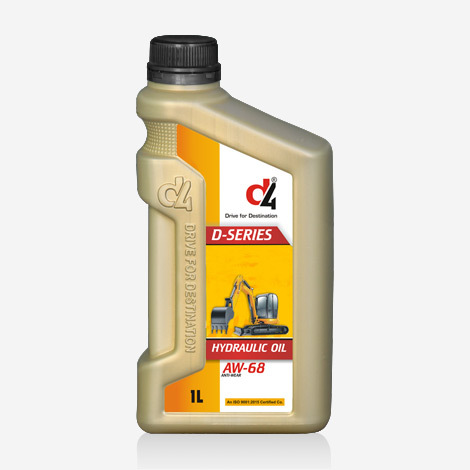 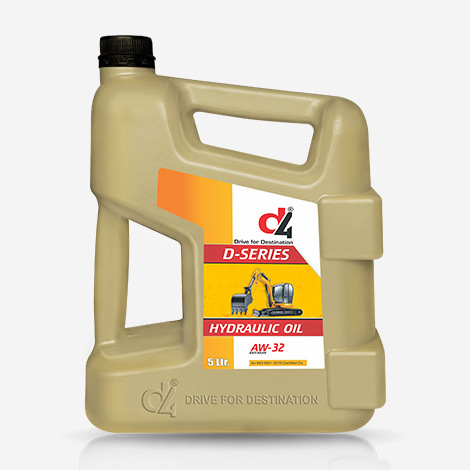 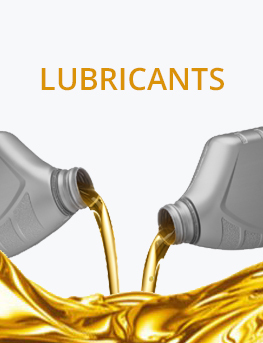 Dr Lube ATF Oil TQ is recommended for automatic and power steering units of automobiles and light trucks requiring type a suffix a fluid and also for synchronize gears. 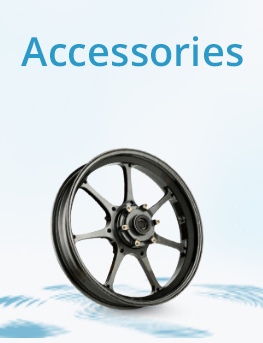 It is compatible with various type of seal materials. 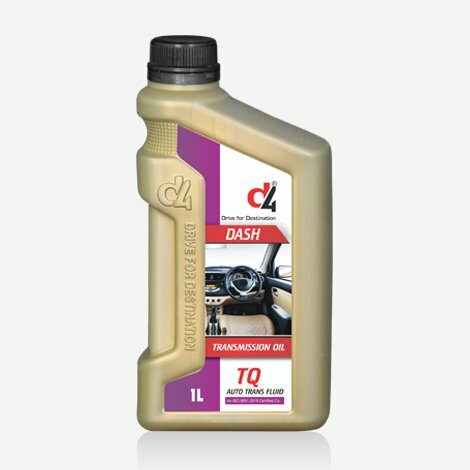 Features It is red dyed transmission fluid having a low coefficient of friction to meet general motors type a suffix A specification. It also meets TES-122 of Detroit diesel Allison, TEML 03 of ZF, Germany and DBL-6623-10 of Daimler Benz Germany specifications. 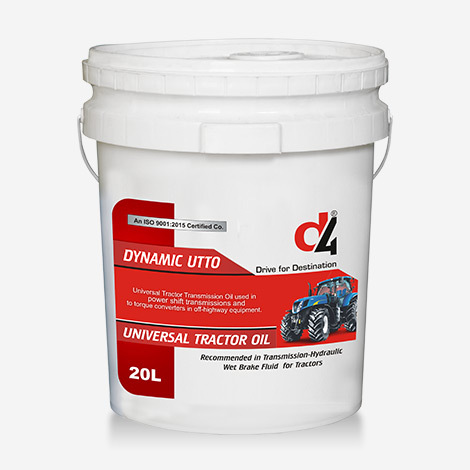 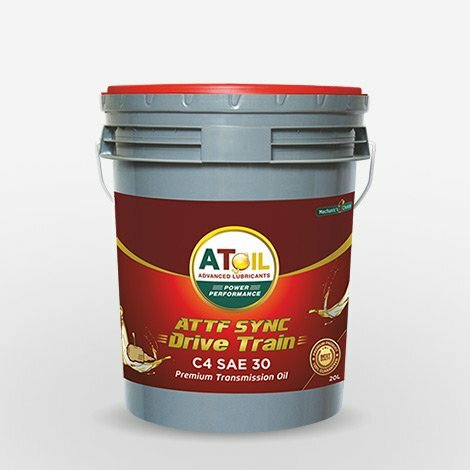 AToil ATTF SYNC DRIVE TRAIN TRANSMISSION OIL C4, SAE 10W & SAE 30 are recommended for use in all commercial power steering transmissions, automatic transmissions for on-road and off-road service. 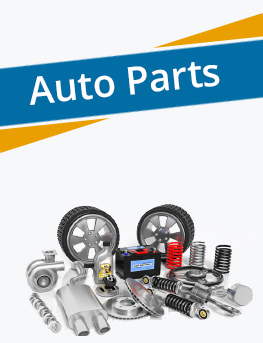 Such hauling and cycling transmissions find wide applications in o -road equipment such as dumpers, scrapers, crawler tractors, excavators, shovel loaders etc. 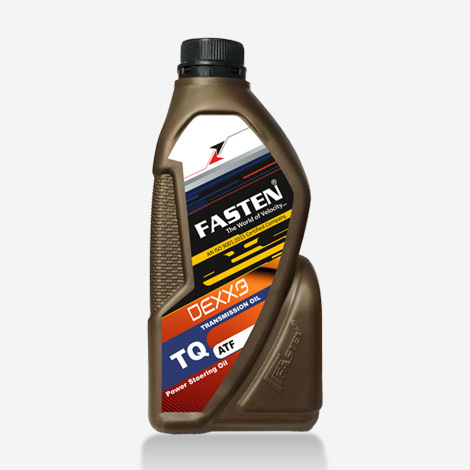 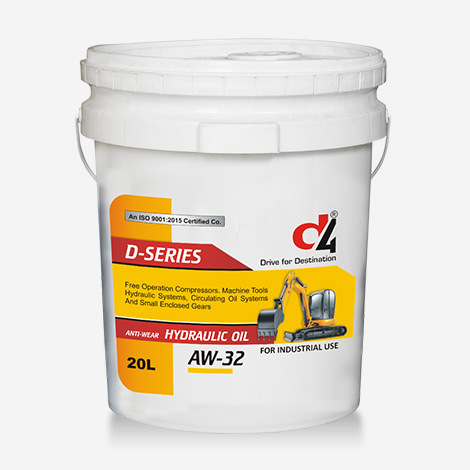 Dexx-3 TQ transmission fluid has low coefficient of friction to meet general requirements. 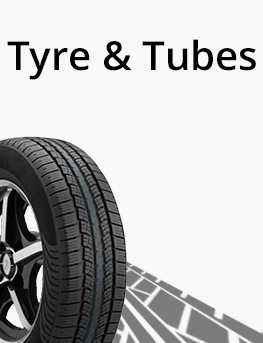 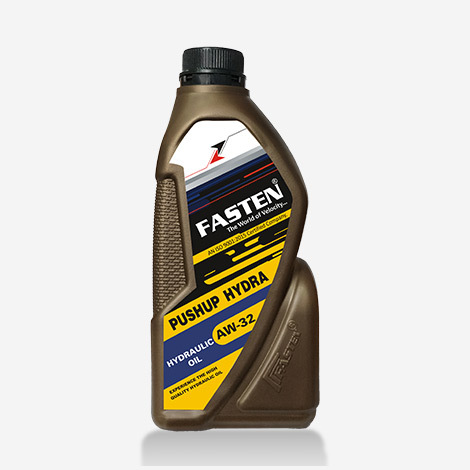 it improve life of transmission & steering system, Compatible with various types of seal materials. 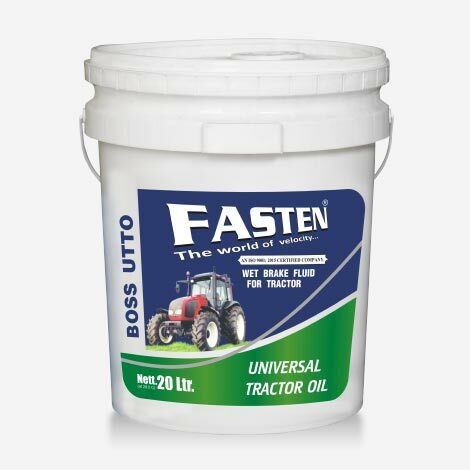 FASTEN BOSS UTTO Top performance motors lubricant for the agricultural equipment operating in all conditions and in all seasons. 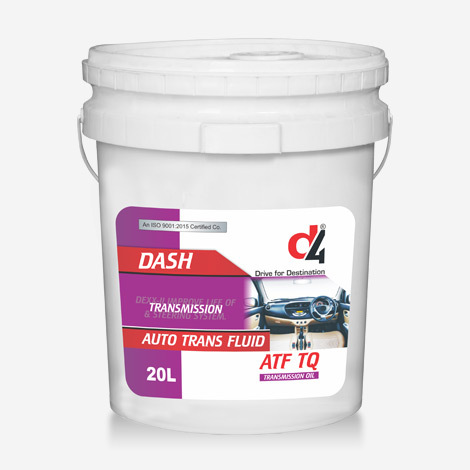 DASH Transmission Fluid is formulated to meet the Ford specification. 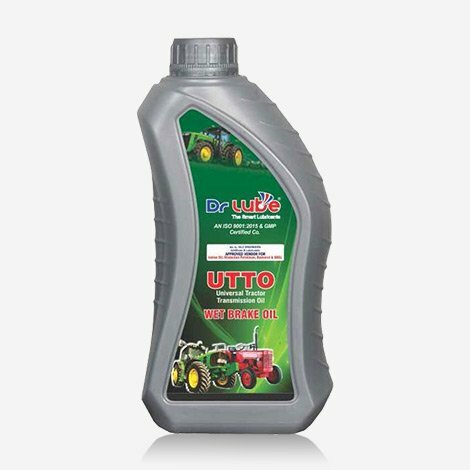 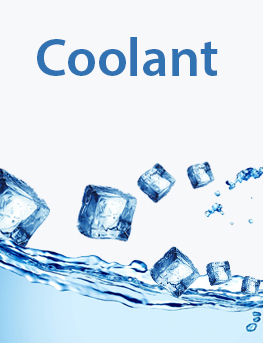 This red coloured fluid imparts anti-oxidation, anti-wear, dispersancy, defoaming, anti-corrosion and desired friction characteristics. 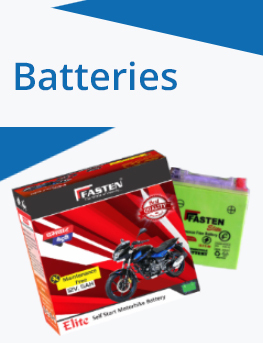 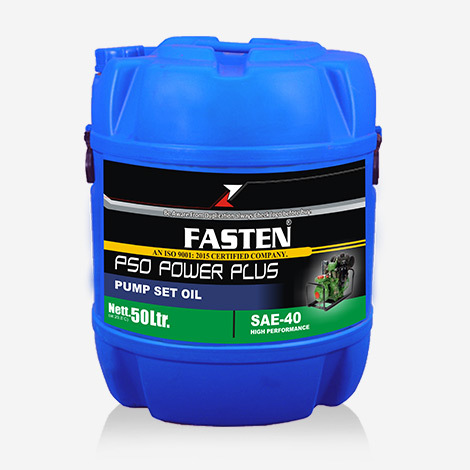 FASTEN Pump set oils are recommended for slow, medium and high speed stationary diesel engines equipped on agricultural pump sets .